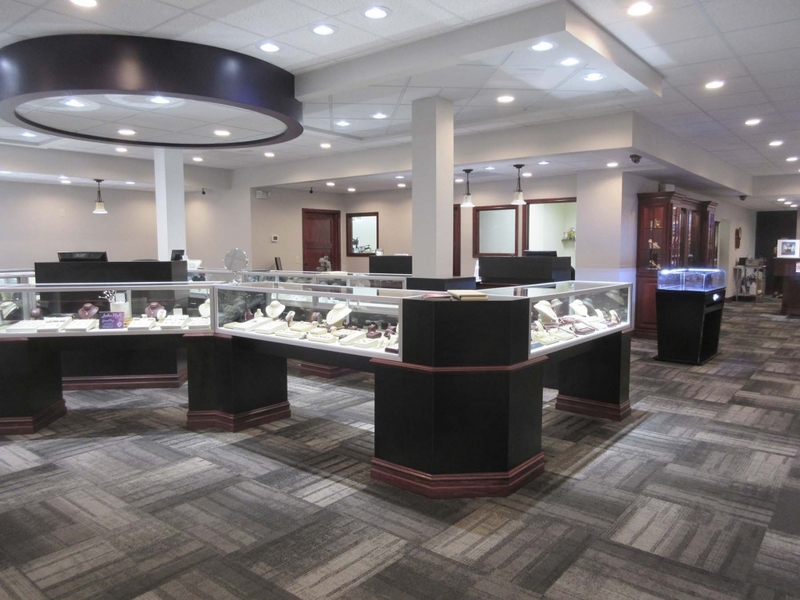 Stambaugh Jewelers has been northwest Ohio’s most trusted, quality jeweler for more than 70 years. 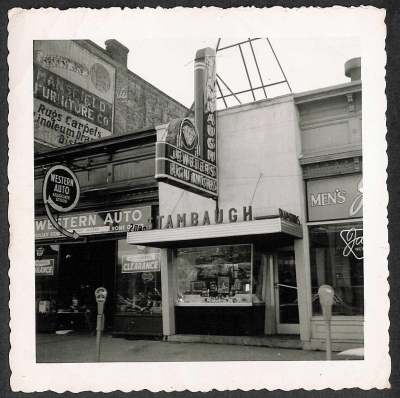 On Saturday, November 6, 1948, Stambaugh Jewelers opened for business on Clinton Street and today is the oldest established jewelry business in the Defiance area. 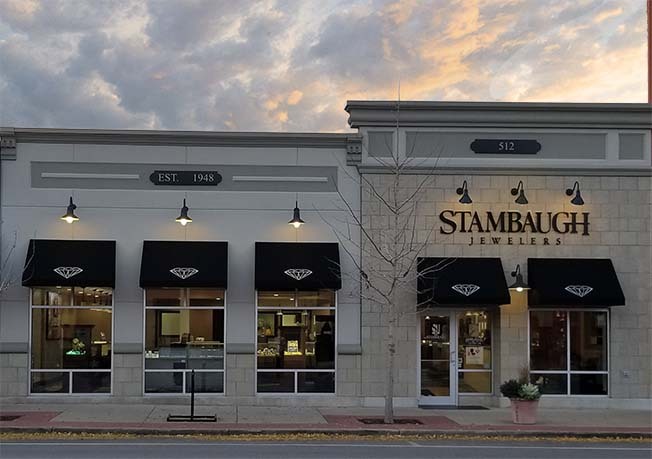 Now in its third generation, Stambaugh Jewelers is managed and operated by Scott and Audrey Stambaugh. 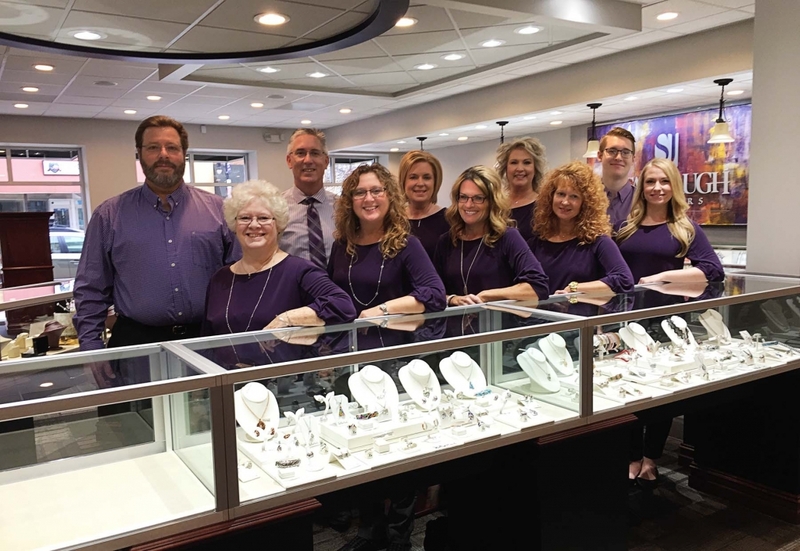 Stambaugh Jewelers is a proud member of the Independent Jewelers Organization (IJO), which is the largest independent jewelry buying group in the world. 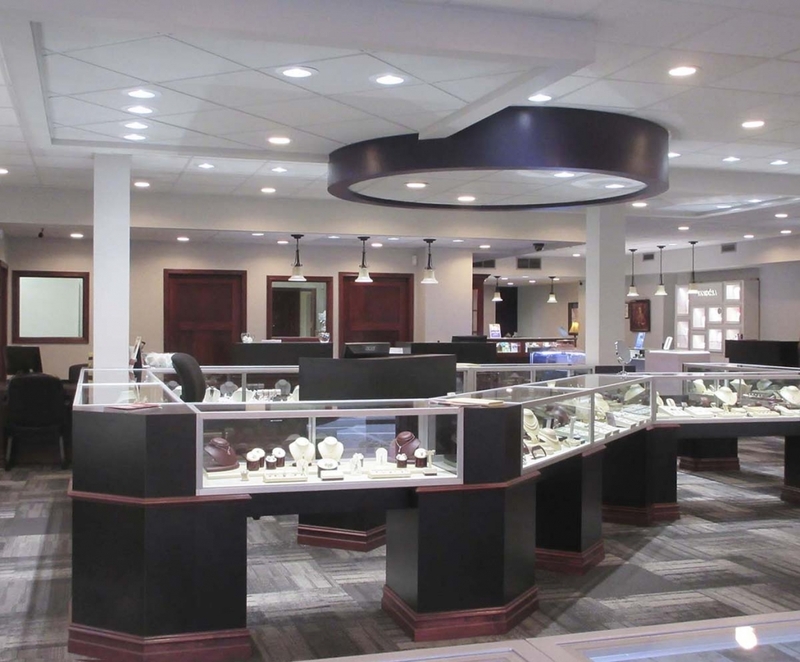 This membership allows us the opportunity to make extraordinary diamond and jewelry purchases as well as attending semi-annual conventions to update our product knowledge. 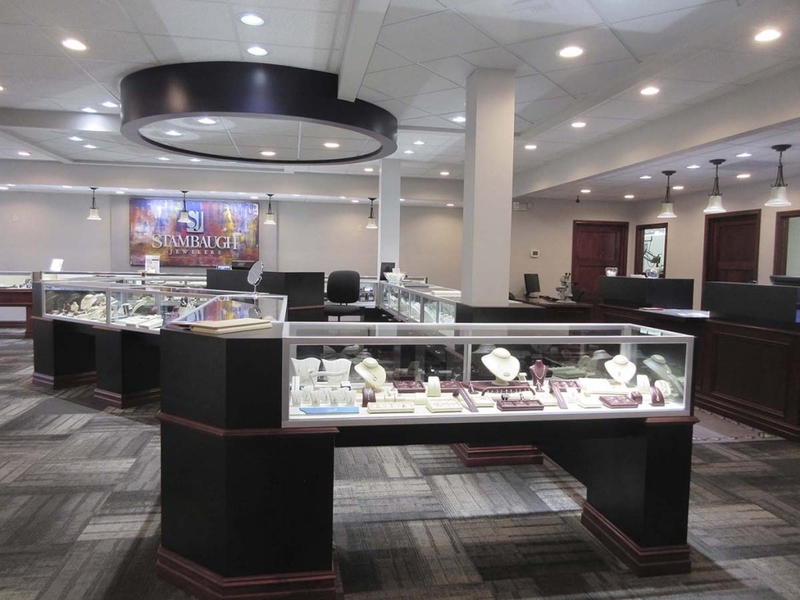 Twice a year, we travel to Antwerp, Belgium, the largest diamond cutting center in the world to hand-select diamonds for our customers.